A lovely story of kindness and respect for a human being down on his luck. 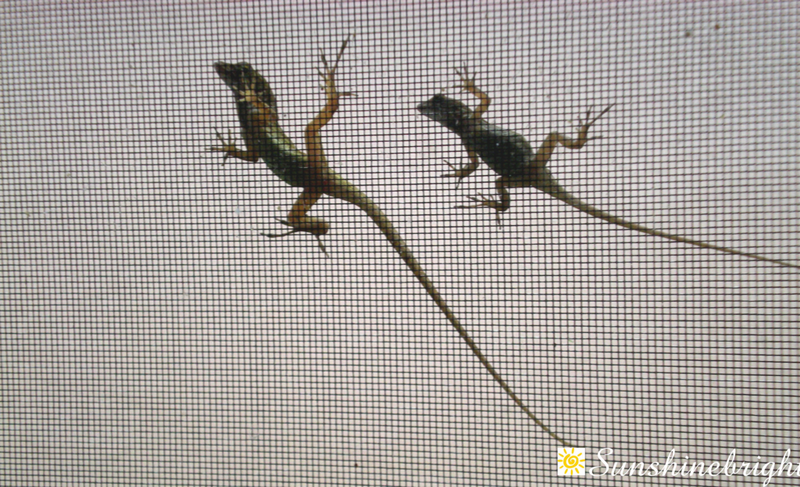 The tropical sun was intense but from the shade we sipped Pina Coladas and stared at the blue Caribbean. A vacation in the Dominican Republic! We staked claim to a favorite cabana and by afternoon were chatting with beachside neighbors. Diane in the next cabana knew a lot about the area and in the balmy breeze we compared notes on favorite restaurants as we enjoyed the beach. A special Halloween treat. Entertaining squirrel carves his own pumpkin. This is an update to my first post about kratom, dated August 30, 2016. A follow-up by David Kroll on Forbes, shows that the DEA is listening to some of our representatives in government who are listening to their constituents. The alkaloids have been known for over a decade to possess some modest opioid actions but their potential benefit for patients with chronic pain and substance dependence was overlooked in the notice of intent to place the botanical chemicals in the same class as heroin, LSD and mescaline. 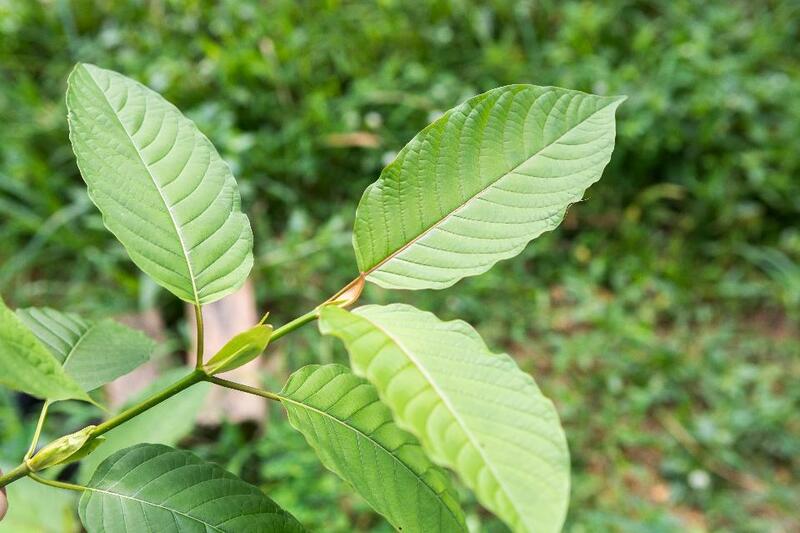 In the intervening 30 days, kratom advocates and researchers have voiced concern that the botanical dietary supplement does indeed have legitimate medical uses, although not as an FDA-approved botanical drug. Most vocal on the scientific side have been researchers at Columbia University and Memorial Sloan-Kettering Cancer Center. The teams have independently and collaboratively published two papers on kratom-derived chemicals and their potentially beneficial constellation of complex actions on human opioid receptors. Columbia associate research scientist, Andrew Kruegel, PhD, was specifically cited in the Booker-Gillibrand-Wyden letter to DEA as he led an 11-scientist letter of objection to kratom scheduling that was submitted to congressional representatives on September 2. Kruegel is also first author on a paper published in the Journal of the American Chemical Society in May showing the alkaloids in kratom act on opioid receptor signal transmission entirely differently [from] strong opioids such as morphine, fentanyl and oxycodone, posing less risk of respiratory depression. This is the first time that Congressional elected officials have come out of their respective “closets” and are taking a stand against the strong-arm DEA when they have proof that the “plant” does have medical properties which are not as risky as the opioids. In doing so, these Senators, in taking this heroic, progressive stand, are, in essence, thumbing their noses at Big Pharma and the FDA; telling them there is scientific evidence proving the benefits of kratom, and there is another way other than opioids, to help patients who are suffering with pain.